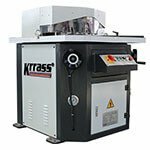 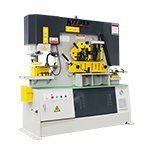 Nanjing Klaus CNC Machinery Co., Ltd. (KRRASS) is a cooperative company with Singapore’s KRRAS, which is dedicated to development, production and sales of sheet metal equipment with over 200 years of history. 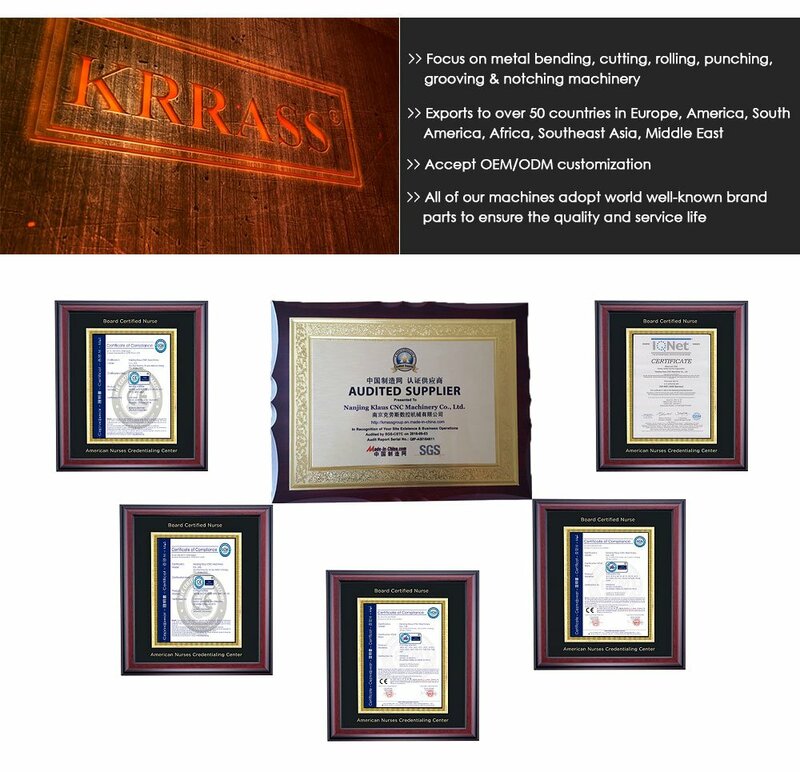 KRRAS was formerly known as GMS and so far has set up branches in China, Germany, the Netherlands, Australia, Thailand and Malaysia to sell products and provide services throughout the world. 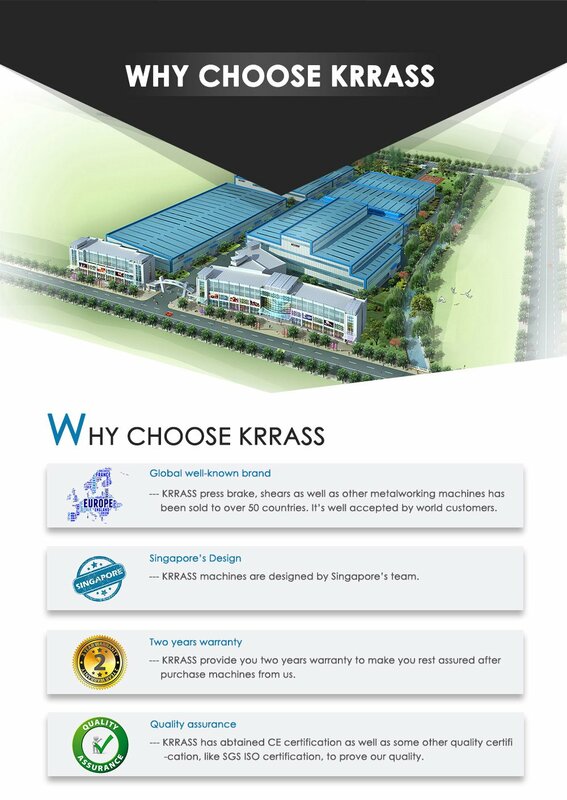 Adhering to the advanced European design concept, KRRASS follow the technology of Belgian R&D center, combine with the actual needs of customers, and make well-structured and high-quality sheet metal fabrication equipment. 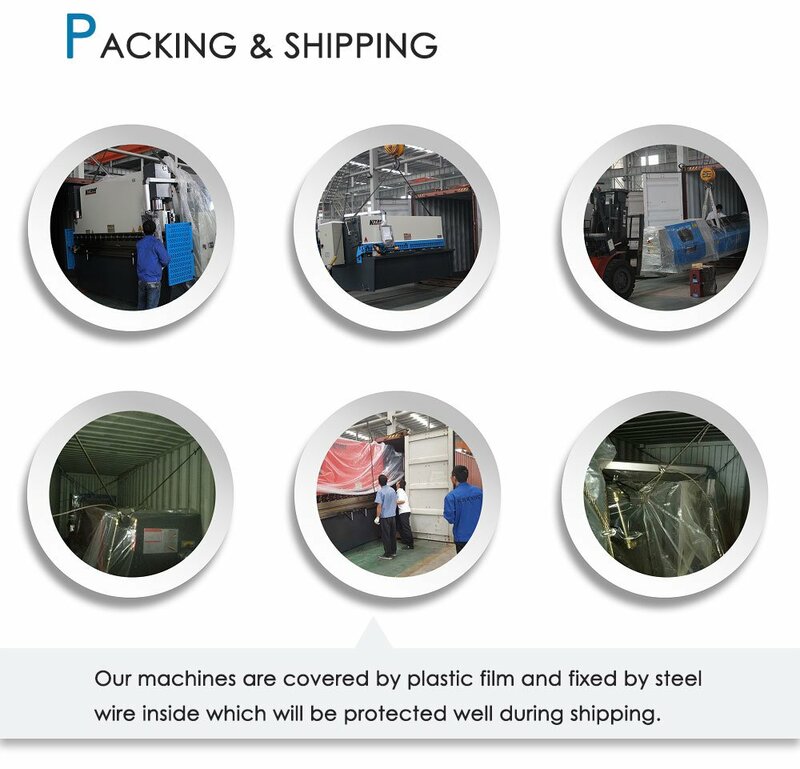 Most importantly, it makes us be the professional sheet metal processing equipment supplier. 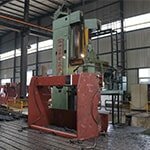 We implement fine management, lay emphasis on quality, and do a good job in details. 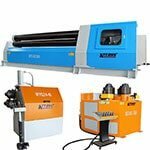 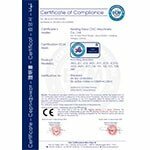 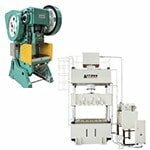 Our machines have got the European CE approval, and exported to Europe as well as many other countries and regions around the world. 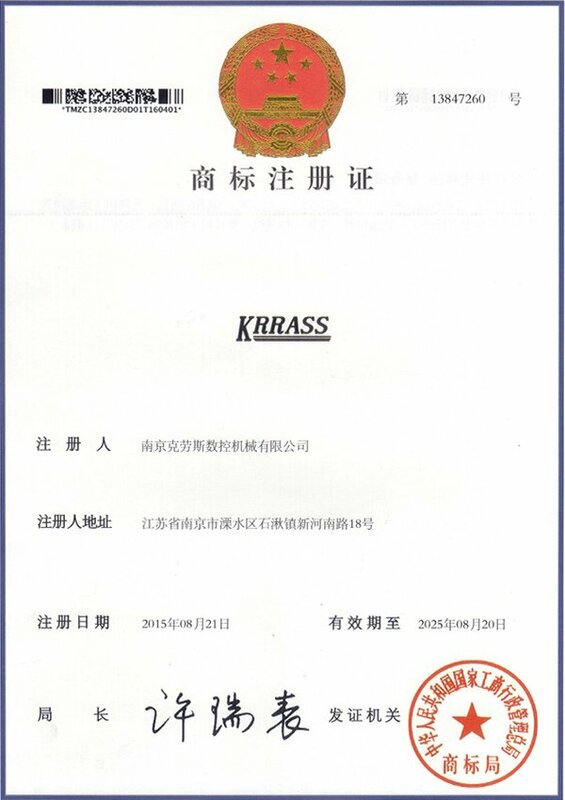 Moreover, we establish a mechanism for protecting intellectual property rights, encourage innovation, and obtain multiple patents, which lay a solid foundation for the future development of our company. 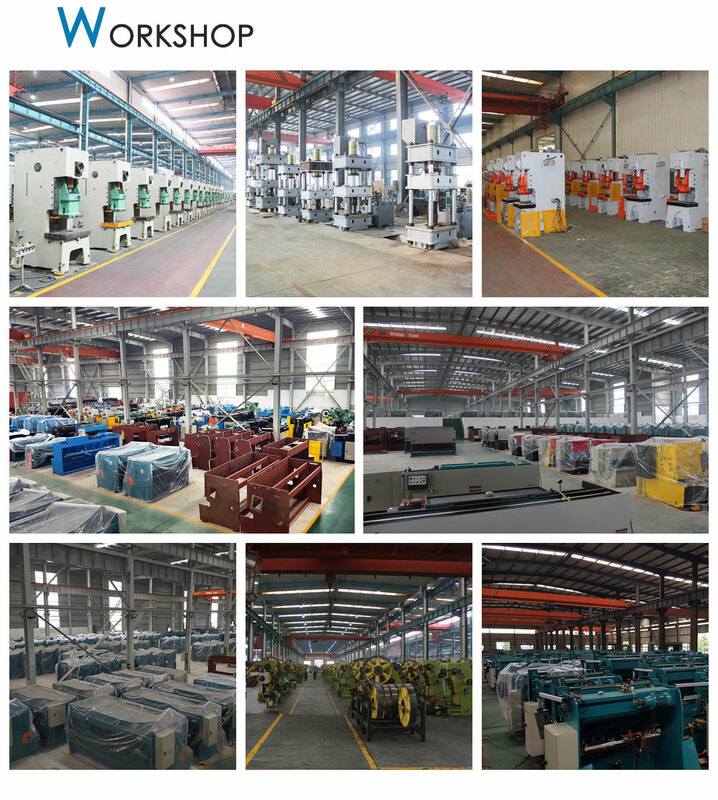 As the enterprise develops and expands, we create a harmonious atmosphere for employees and provide space for development. 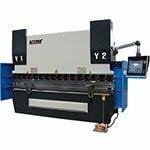 With a professional and dedicated enterprise spirit, we strive to become a leader of CNC sheet metal machine and a partner of sheet metal fabrication in the culture of people-oriented and make the best possible use of talents. 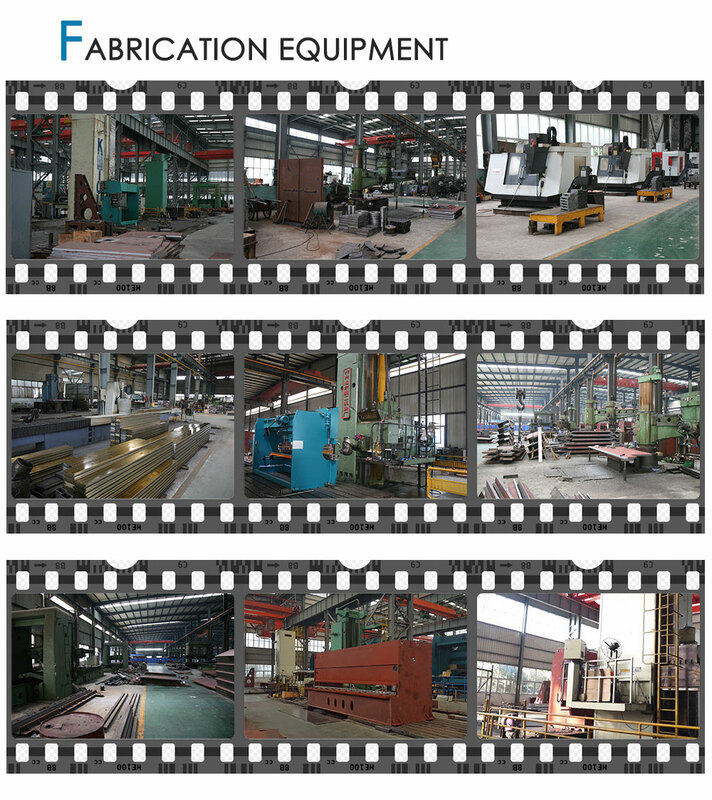 With no distractions and keep focus, we strive to improve our products, lead the way of innovation, and create a new situation in the CNC sheet metal machinery industry. 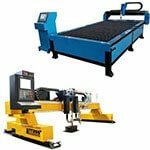 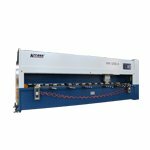 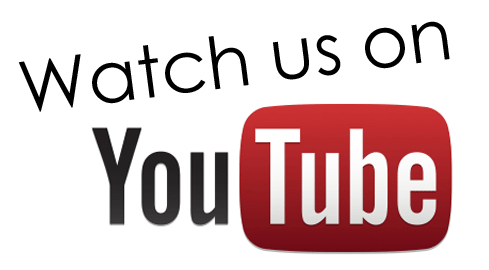 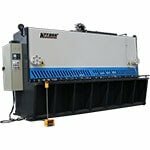 To be the leader of NC sheet metal machinery and partner of sheet-metal working! 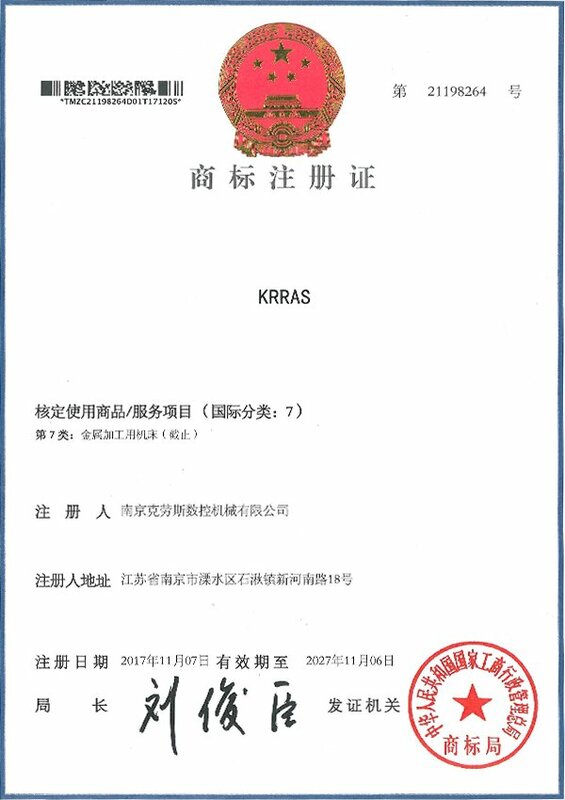 We own both “KRRASS” and “KRRAS” brand which are authorized by China government.